Prior to testing the foundation, I had a few imperfections around my face, mostly to do with redness. So it was a perfect time to review a foundation and test out their claims. First off, do people smell foundation? Because I do and it has a nice lightly warm scent - makes me smile. The consistency of the foundation was not too thick nor too liquid. I used a foundation brush on one side and my fingers on the other and the application for both went on smoothly. 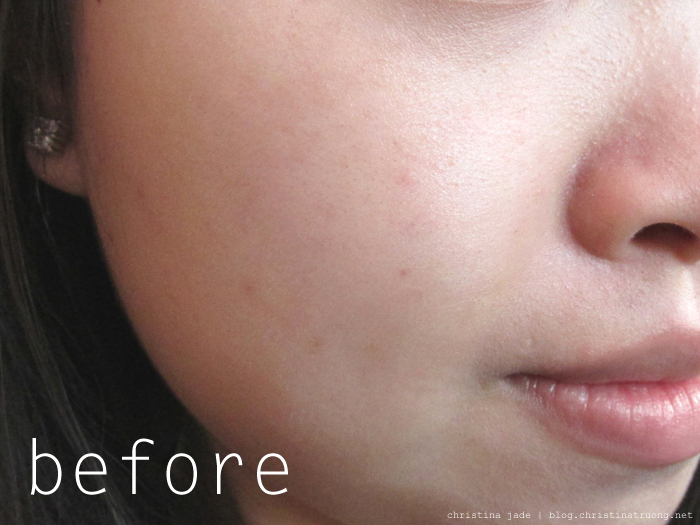 When it came to coverage, I would say it is a medium coverage but it can be buildable. 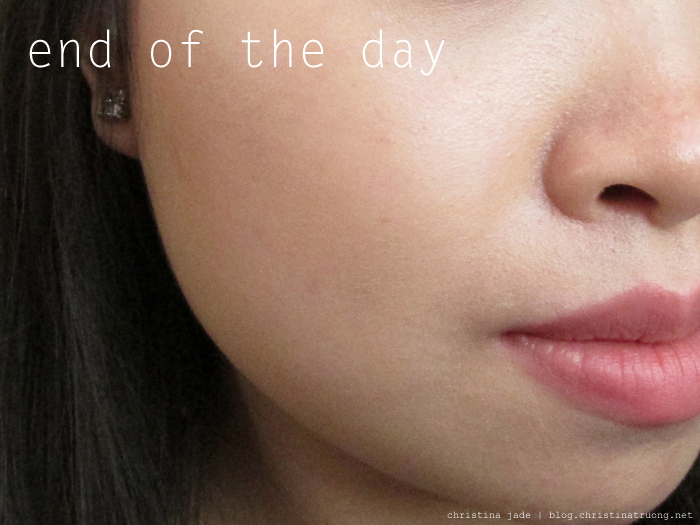 It concealed most of the imperfections though some redness was noticeably shown. The foundation set into the skin fairly quick while leaving the face feeling smooth and comfortable as if I wasn't wearing any foundation. It definitely left a luminous look however, it was not a matte finish. For reviewing purposes, I did not apply any concealer, setting spray or pressed powder throughout the day. By the end of the day, the foundation stayed on and still looked great! It did not leave my face looking greasy. Though next time, I would carry blotting sheets or a pressed powder with me for those minor touch ups. Overall, it is a great foundation for someone who wants a long lasting medium-to-full coverage foundation. 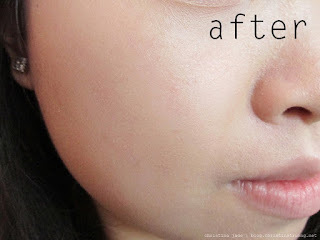 Have you tried Clarins Everlasting Foundation? Would you give it a try? What are/were your thoughts about this product? Disclaimer: Sample product received as a promotional giveaway from Clarins Canada. Views expressed are of my own.